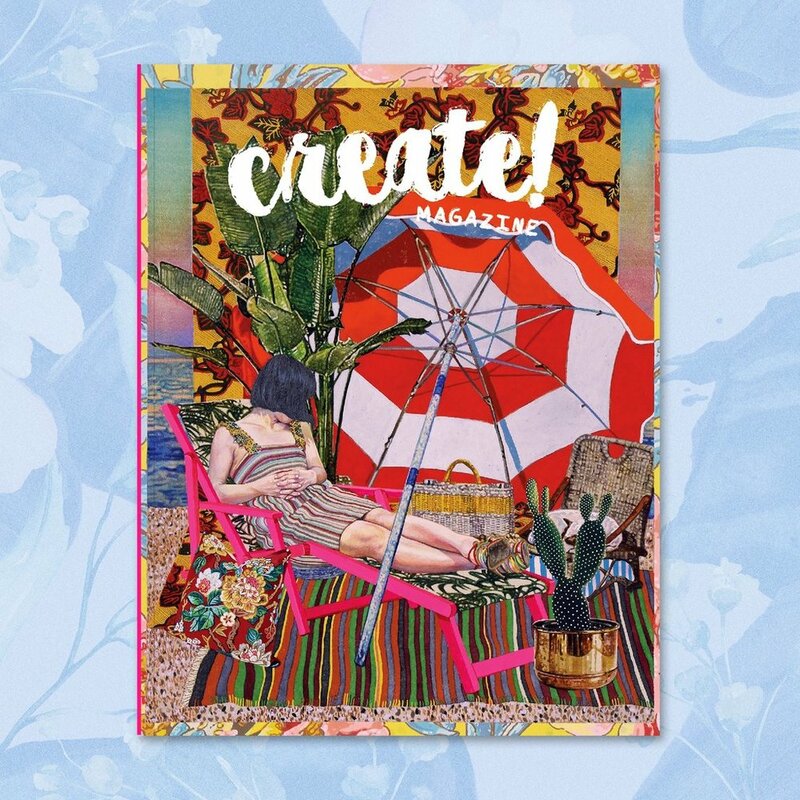 My work was selected to be featured in the Create! Magazine International Women’s Issue along side 50+ other women artists and women working in the arts field. Click here for more information and to order your issue. Two pieces, Privacy Screen and Asian Imports (I Learned About Them on Wikipedia), were selected for the upcoming Things Feel Heavy show. Art Exhibition, Art Auction, Live Music Performances by True Blue & Electric Blanket, and Wearables Runway Show to raise money for the Charity Organization Alternatives For Girls. Galleri 2987 and Things Feel Heavy will be donating the proceeds from the night’s event to, “Alternatives For Girls” an organization that provides help, prevention, assistance, shelter, and outreach to high-risk girls and young women. I was interviewed by K.A. Letts to speak about our studio, Ypsi Alloy Studios, and how it factors into my and my studiomates’ creative processes. Also in print in the January 2019 issue of Current. Local arts journalist K.A. 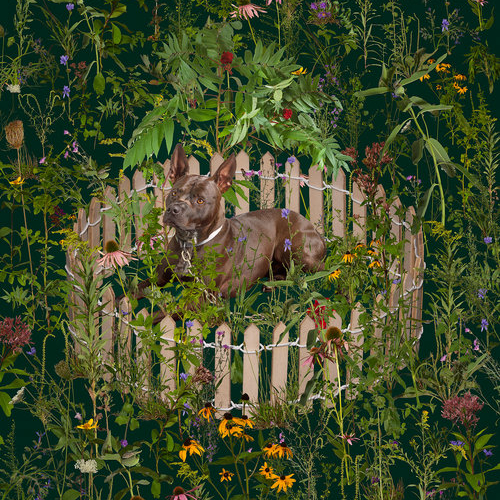 Letts reviews Thinking With Animals for her blog Rustbelt Arts. A five-person group show curated by Morgan Barrie and myself. Thinking with Animals is an exploration of human and (non-human) animal bodies without assuming a position of human superiority.